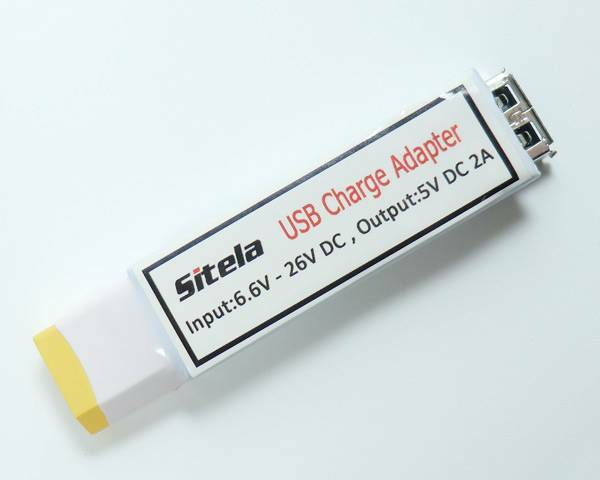 USB Charge Adapter - XT-60. Charge your USB devices from a Lipo battery. Ya, we thought it was pretty cool too. Charge your phone, camera, tablet etc., in the field from the same lipos you fly with.